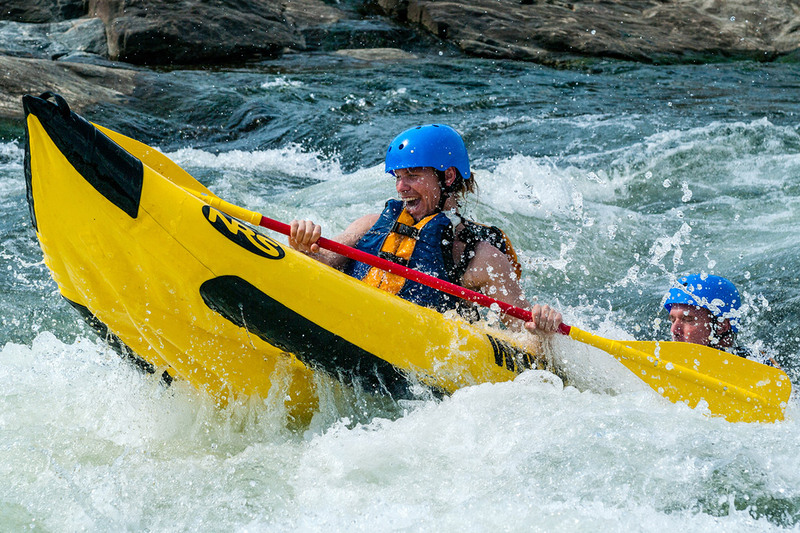 Kayaking is one of the biggest thrills you can have on the water, from a mild paddle trip with the kids to a wild ride with pros on the river’s rapids. For beginners, it’s a great way to get up close to nature and check out Columbus, GA from a new point of view. 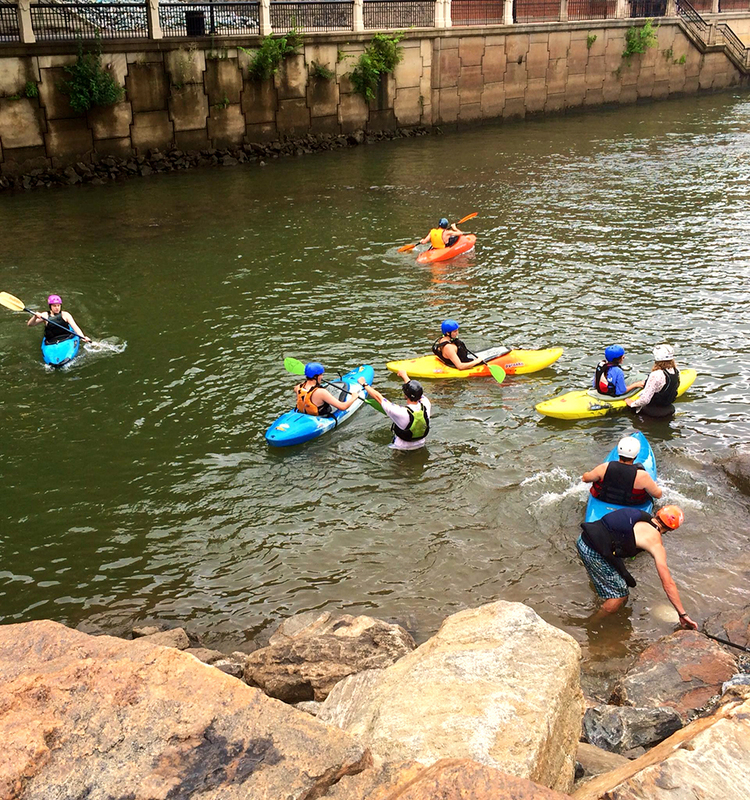 For the experienced kayak enthusiast, the course in Columbus is becoming one of the top places to paddle on the East Coast. 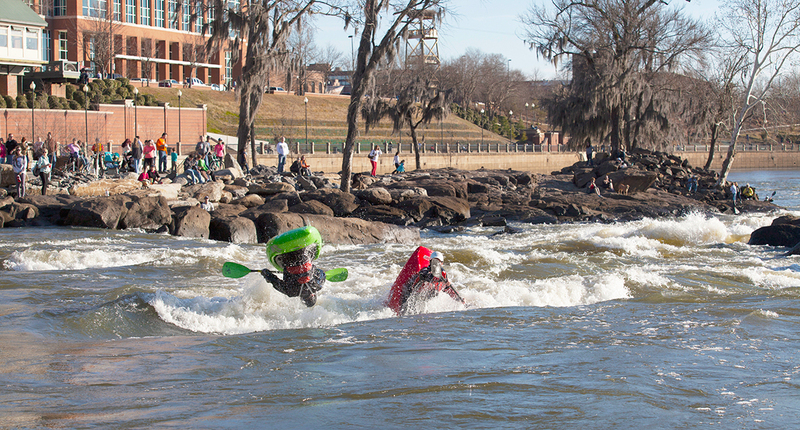 It’s the longest urban whitewater course in the world, with some of the largest rapids on this side of the Colorado River. 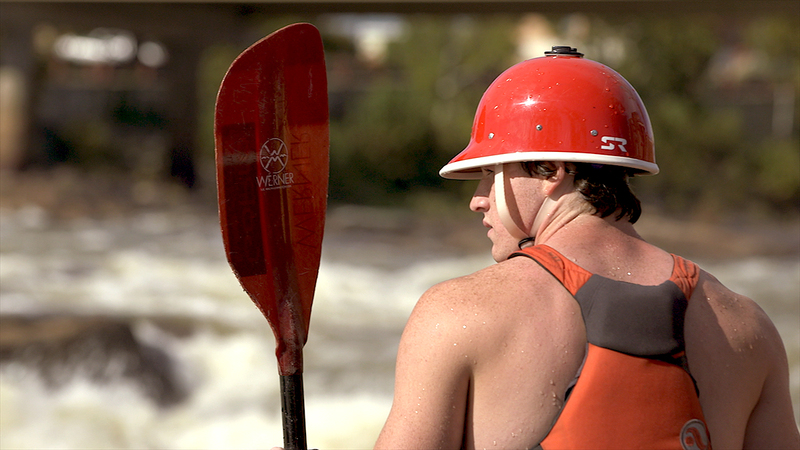 Either way, kayaking is a great way to have fun on the Chattahoochee River with family or friends. So, are you ready to join us and get your feet wet? Plan your trip today!